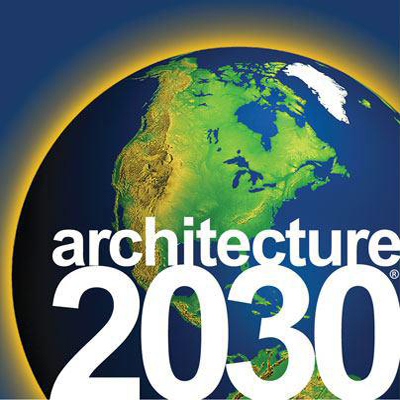 Vincent Martinez is Director of Research at Architecture 2030, the brainchild of Ed Mazria. Construction is one of the largest producer of greenhouse gases. Vince discusses trends in reducing the carbon footprint of construction through the innovative design tools offered by Architecture 2030. Vince is also a musician and we’ll be playing some music from his band Vince Mtz. and the Great Blue Yonder. Music by: Talking Heads, Merrie Amsterburg, Simon & Garfunkel, Steel Pulse, Laura Nyro, Paul McCartney, and Vince Mtz. & the Great Blue Yonder.